How Far is Canopy Castle 1? Canopy Castle I is one of the popular residential developments in BTM Layout, neighborhood of Bangalore. It is among the completed projects of its Builder. It has lavish yet thoughtfully designed residences. 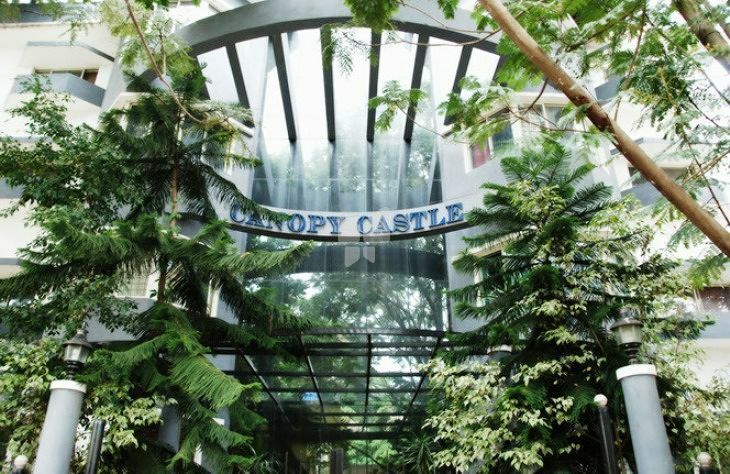 Canopy Estates (P) Ltd., the flagship company of the group is an enterprise with in-house talents and a combined experience pool of over 80+ years; we are actively engaged in providing integrated solutions in property development to an eclectic clientele, spanning reputed corporate, multinational and government bodies. Canopy is a pioneer in introducing the innovative approach of customized home design and in providing semi furnished apartments.